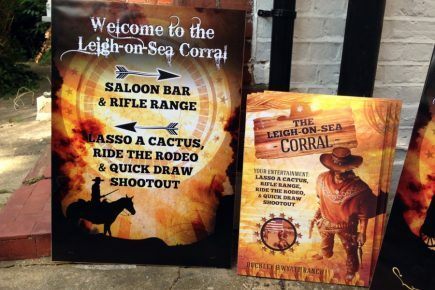 Wild West themed posters & table talkers Assortment of designs for a party event. Party poster design Poster designs for our friends! © 2010-2019 Primary Image Ltd. Registered in England & Wales, company no. 7246478. 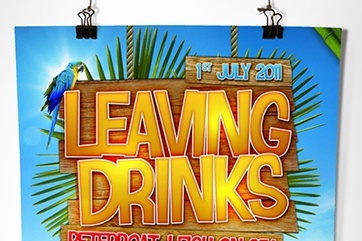 Unit B, 16 Preston Road, Westcliff-on-Sea, Essex, SS0 7NB.